The following is from Israel National News. You would think that MK Stern is a tad naive. No Chabadnik would remotely consider themselves an emissary of anyone other than the Rebbe Ramash נ’’ע, in keeping with attempts to bring Geulah quicker. That being said, he is suggesting that influencing Jewry to become more observant (albeit through the particular prism of the Chabad approach) is a formal State service. That, in of itself, is a significant development. Wouldn’t it be deliciously ironic if someone who wasn’t going to go on Shlichus, now did so because they would (also) be serving the State’s needs in a different way to enlisting in the physical army? Israel should recognize young adults who volunteer with the Chabad hassidic movement as having done national service, MK Elazar Stern (Hatnua) has proposed. Stern’s proposal was accepted by the Committee for the Equal Burden of Service (Shaked Committee), the Knesset committee weighing Israel’s options regarding hareidi-religious military service. Stern suggested that under certain circumstances, yeshiva students who volunteer with Jewish communities overseas should be recognized as having done national civilian service, an alternative to military service. Among those who would benefit under the criteria he proposed are Chabad youth, many of whom spend time overseas working with Chabad emissaries. Roughly 250-300 Israelis are volunteering with Chabad at any given moment, he said. Chabad emissaries engage in outreach and support to local people in places as diverse as Eastern Europe, Africa and the Far-East, and are often a welcome site for Jewish backpackers and tourists as well, providing them with kosher food and other services. “I want the Chabad emissaries out there to know they are emissaries of the state,” Stern declared. as Chabad has branches in five continents they are covered by this amendment. I don’t know if this an amendment designed for Chabad or by chabad. What is in it for stern? 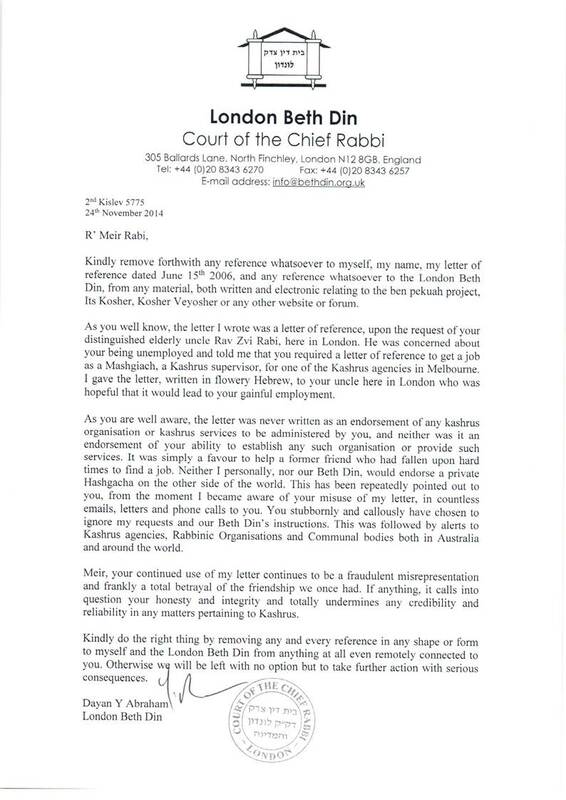 Is he trying to split the Charedi objection to Sheirut Lemi for Yeshiva Bachurim? Well its official now anyway! At least for 100 bochurim a year.